Jurgen Klopp claimed the Champions League final did not impact Liverpool's decision to sign Alisson and that he was actually more minded to stick by Loris Karius following criticism of his compatriot. 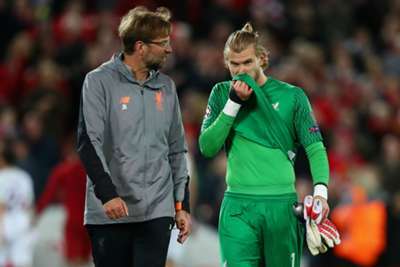 Karius made two errors that led to goals in Liverpool's 3-1 loss to Real Madrid in May, though tests later revealed the German goalkeeper had suffered a concussion during the contest. There were further blunders in-pre-season friendlies against Tranmere Rovers and Borussia Dortmund, and Karius has now lost his place after Liverpool pulled the trigger on signing Alisson from Roma for a fee that could rise to £65million. Karius came under fire for his performance in Kiev, but Klopp rejected the notion Liverpool only signed Alisson as a result of that display. "The Champions League final had nothing to do with us getting Alisson," Klopp said in an interview with German magazine Kicker. "Even if he had won it, and Alisson would have been on the market, we would have still signed him. 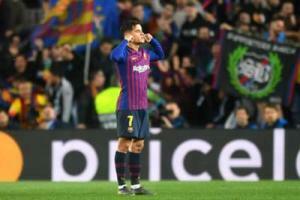 "To see how people attacked Loris after the Champions League final would have rather made me think in this moment we do not go for Alisson, but pull this through [with Karius]. "Still, we had to act professional and our response is to be set up in the best possible way. And that is what we did." Klopp went on to state Liverpool are "totally satisfied" with Karius, but that Alisson was simply a "better" option. "Loris is an exceptionally good goalie," added Klopp. "He is 25 – an age when a goalkeeper would get even better. And the best goalkeepers in the world make mistakes, but timing is always important in life. If Loris makes a mistake now, it is not cool. In eight years, nobody will care. "We are totally satisfied with him. We thought a goalkeeper was better and we got him."